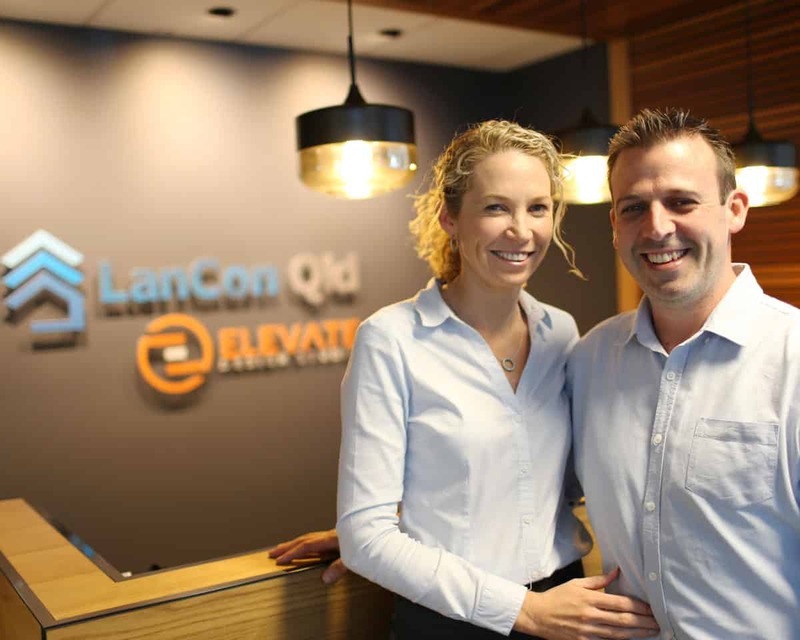 LanCon is Brisbane’s leading home and development building company, offering a multidisciplinary service, including all facets of architectural design, project planning, building and construction management. Our start to finish process is truly like no other. We were founded in 2008 by second generation builder, Blake Lanham. LanCon was born from a passion to not only create beautiful homes, but to create them with a team that loves their work and gets a kick out of helping people realise their dreams. Blake believed there was a gap in the market for a renovation and construction company who truly sticks to their budget. 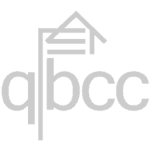 Nine times out of ten, residential projects go over budget because they lack careful consideration and project management. As a result, one thing has always remained the same at LanCon: down-to-earth, honest conversations. We believe in trust, integrity and customer service. Nothing is more important to us than the relationships we have with our team, our clients and our families.